Catalogued as "Dakota Prairie Treasures Plastic Canvas Pattern (1900s)"
Antique Edwardian SCA Knitted Crocheted Clothing CD'08! 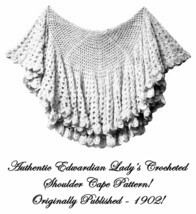 Victorian Edwardian Lady's Crocheted Cape Pattern 1903! 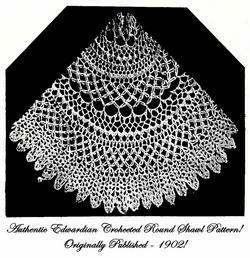 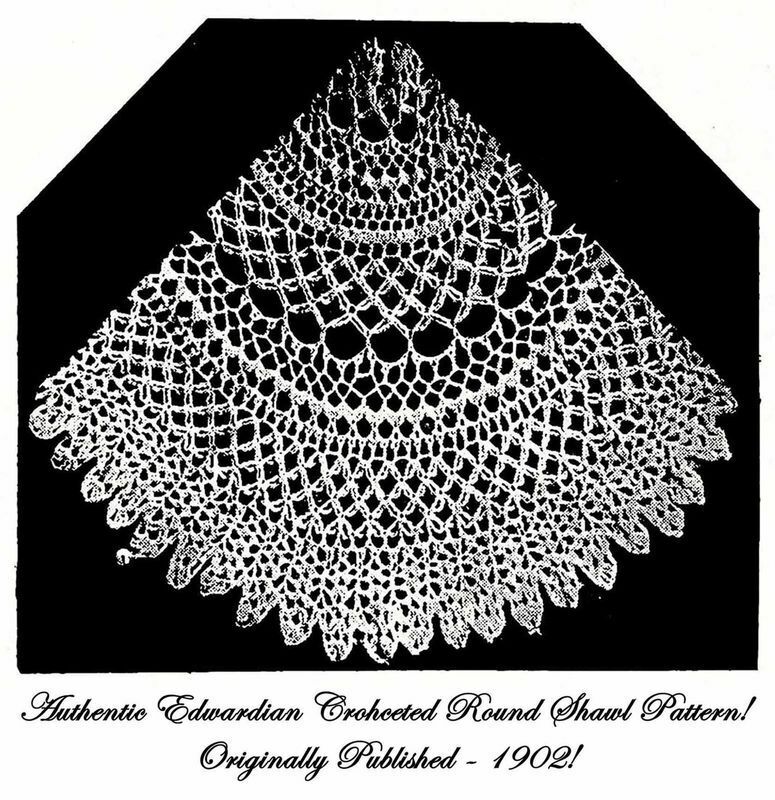 Victorian Edwardian Crocheted Round Shawl Pattern 1904! 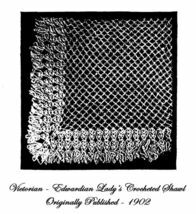 Victorian Edwardian Crochet Thread Holder Pattern 1904! 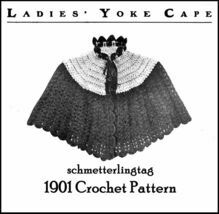 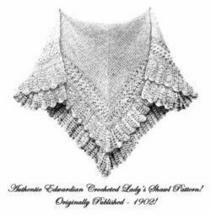 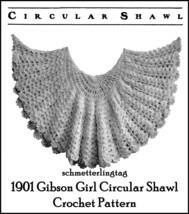 Old Edwardian Lady's Knit & Crochet Shawl Pattern 1903! 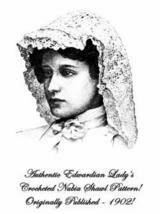 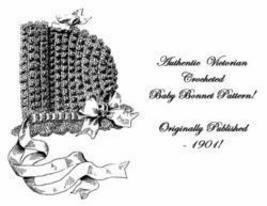 Victorian Edwardian Crocheted Baby Bonnet Pattern 1901! 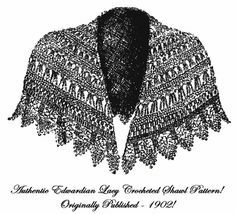 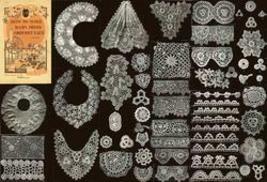 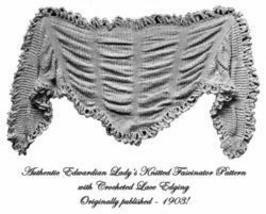 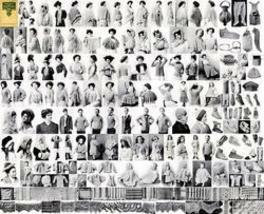 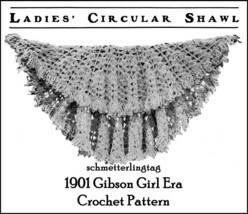 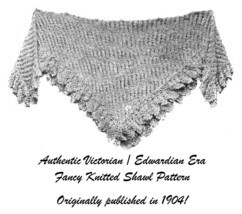 Antique Edwardian Crocheted Ice Shawl Pattern 1902! Antique Victorian Baby Irish Crochet Lace CD '00 Laces!